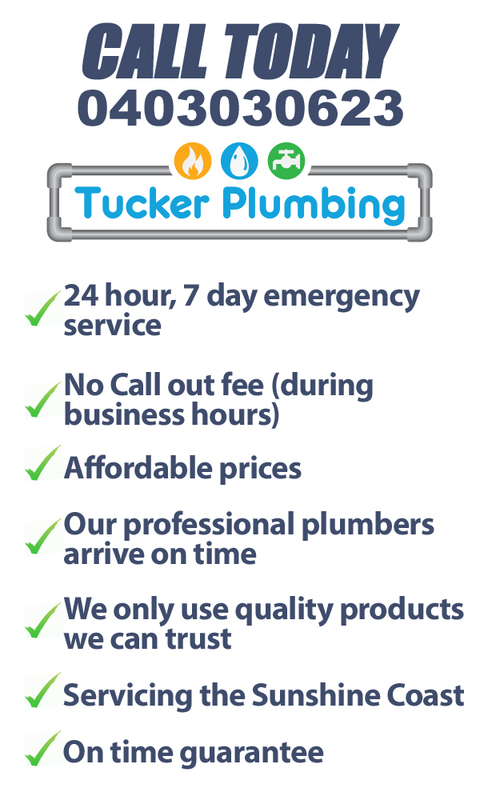 At Tucker Plumbing we service far and wide on the Sunshine Coast. We offer 24 hour emergency plumbing, 7 days a week to cater for your needs. If it’s a burst pipe to a bathroom renovation, and everything in between, we have you covered.